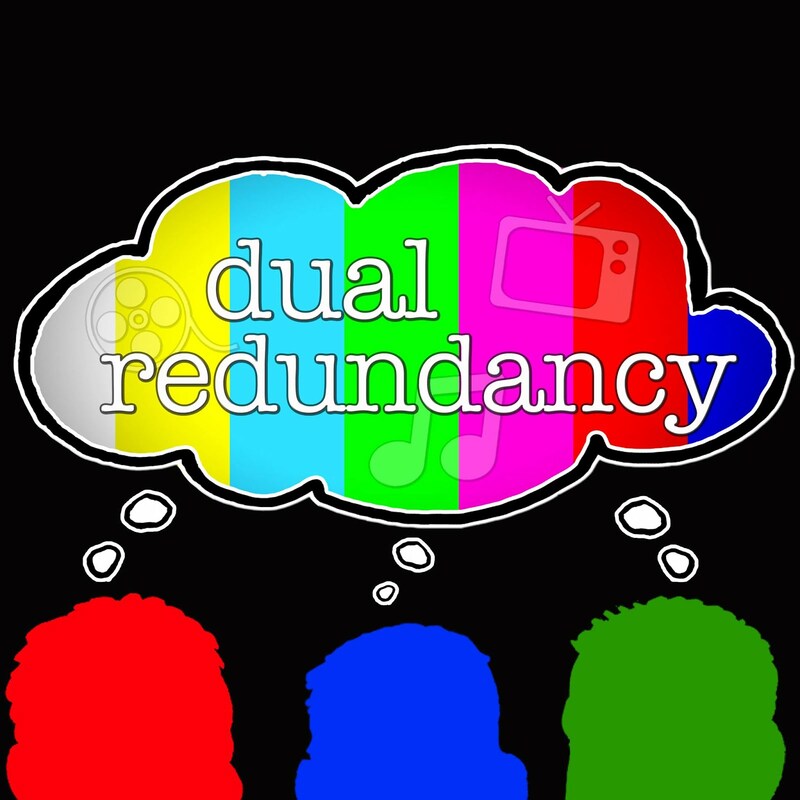 In this week’s episode David and Kyle try to predict the very unpredictable Golden Globe Awards in a very special episode of Dual Redundancy. 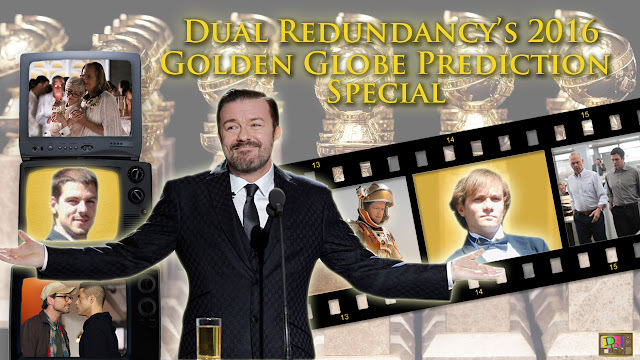 This year they try and forecast who will take home the globe in all the major television (4:50) and film categories (36:10) for the 73rd Golden Globes. The 2016 Golden Globe Awards are on Sunday, January 10th on NBC and will be hosted by Ricky Gervais.